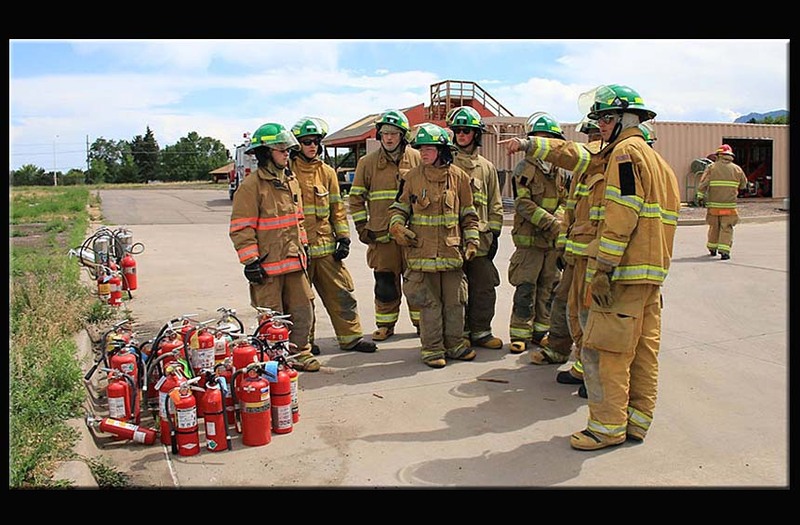 The intent of the Fire Explorer Program, in conjunction with Learning for Life, is to offer young adults real-life experiences, training, and exposure to the career opportunities available in the Fire Service. Thank you for reaching out to the Explorer Program. No excuses, and we do not like Tardiness. My apologies as I watch the time at the meetings and am fully aware that we have been out late on multiple occasions. I will remind Explorers that as soon as they can-at Dismissal to please make there way to there parents if they are waiting for them. I will do better at watching the time. Due to all of the changes, the probation test will be on May 1st. Please plan accordingly. If you have any questions please do not hesitate to reach out ! 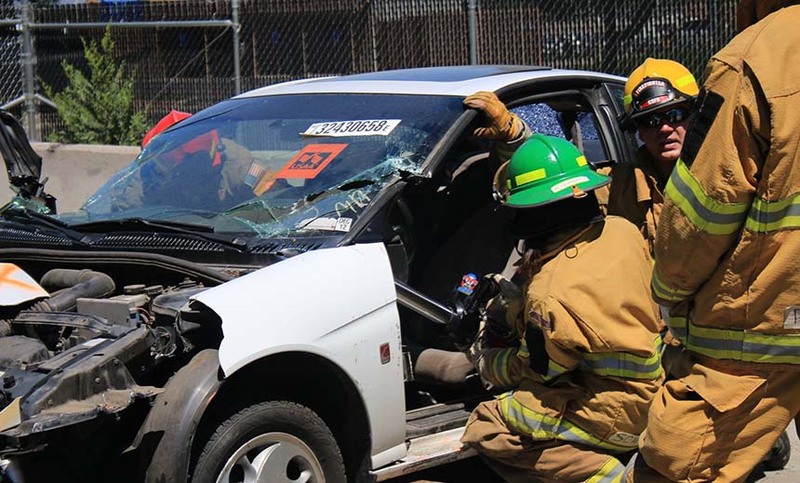 Tower Day for the Month of April is now going to be April 13th, 2019 due to instructor availability. We hope this change still allows you to attend. We apologize for any inconvenience this might cause. We wanted to get this information out right away. If you have any questions please do not hesitate to reach out. 04/10/2019 - Fire Prep at FDC 7:00 pm to 9:00 pm Lead: Horton Backup: Troyer 04/13/2019 - Tower Day at FDC 8:30 am to 4:00 pm Lead: none yet Backup: none yet . If you have not turned in your accountability need to get in for food. Tower Day has been moved per email sent out last night. If you are able to be lead or backup please contact Branham asap. 04/15/2019 and 04/16/2019 - FPA Easter Egg Hunt from 5:30 pm to 7:30 pm @ Little Monkey Bizness. This is a community service event. If you are able to attend please advise Bailey Horton. We are sending this out early so you can make plans. With regards to the probation test, it will not be this Saturday or the on the 20th. We will advise at the Wednesday night meeting of the date it is being moved to. All Explorers need to respond to this email with the two S's of the Code of Conduct. If you have any questions please do not hesitate to reach out! We have just learned that the King Soopers Reward program that we have been using for the past few years will be changing. Effective April 1, the reloadable gift card program will be changed to just using your King Soopers Loyalty card. This change will make your support for the Explorer Post even easier. What this means to you: If you currently have a King Sooper Loyalty card that you use when checking out after shopping, you can enroll your card on line by going to kingsoopers.com, click on Savings and Rewards tab and then King Soopers Community Rewards on the drop down, click enroll now. 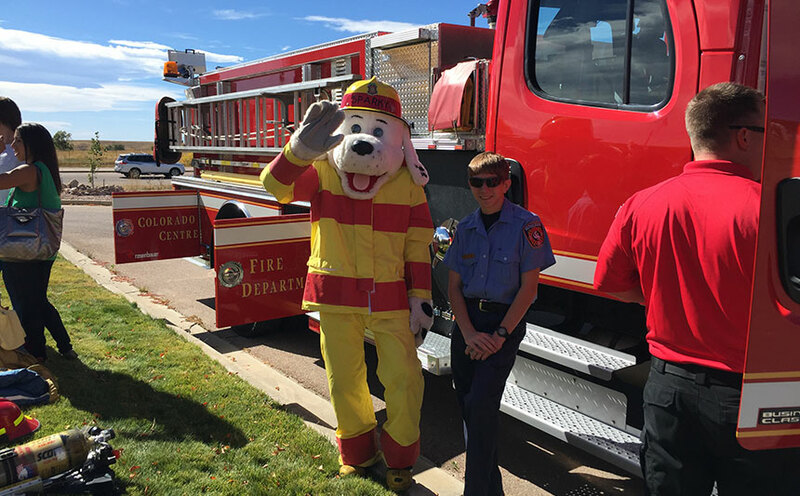 Sign in with your email and password and then search for LI881 (Colorado Springs Fire Explorer Program) and click on our name. That’s it. Every time you shop and enter your loyalty card or phone number the Post benefits. Don’t have a Loyalty Card? We are going to help you get set up. Ms. Shannon will keep you informed on how and when this is going to take place. We can also do this for friends and other family members. The biggest change is at the fuel pump. Because Loyalty card holders get a discount in the price of gas, the Post will not receive any rewards from Loyalty card use at the gas stations. Your current reloadable card can still be used. In fact, you should load your card before March 31 and use it to pay for groceries in April or later this year. The money does not go away. But, be sure to use your Loyalty card (phone number) once you enroll in the new program. Ms. Shannon, 719-964-0433 , shannonjantzen@msn.com Valerie Broch, 949-493-9652, valerie7374@ aol.com Marjorie Essigmann, 719-660-5158, Essigmann@aol.com Marty Essigmann, 719-641-1196, MFEssigmann@aol.com Thank you again for assisting the Explorers.